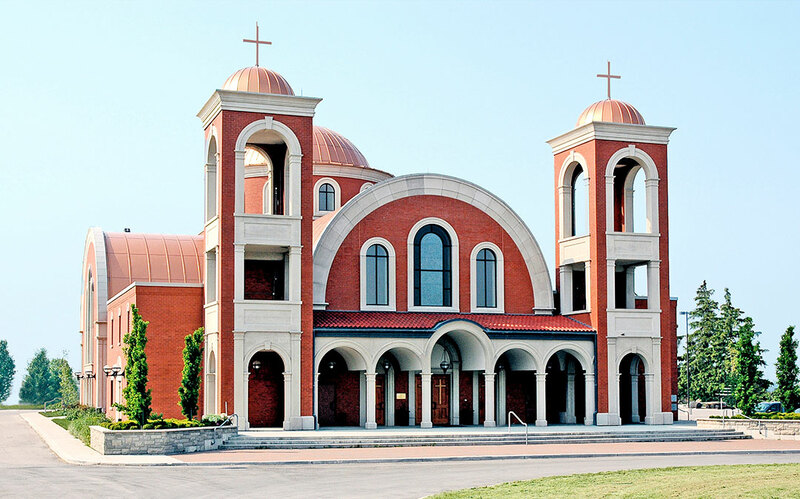 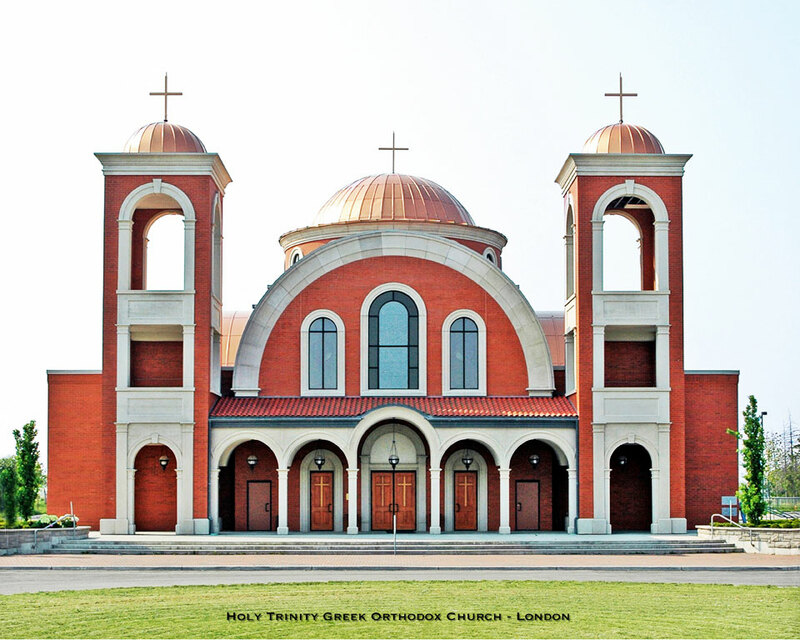 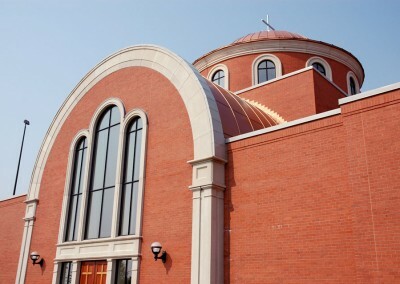 The Holy Greek Orthodox Church, London has been entered in the 2002 Ontario Steel Design Awards Competition. 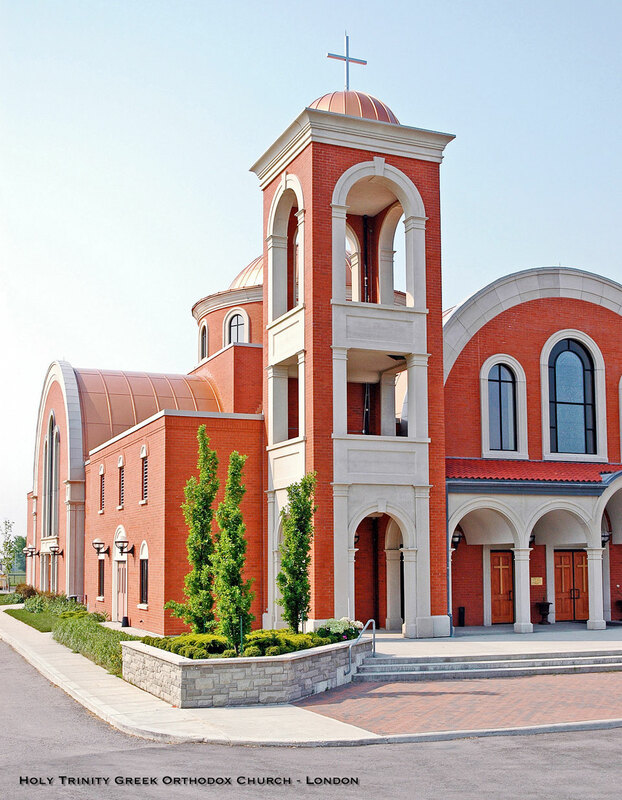 NA Engineering Associates Inc. provided structural and municipal designs for this new, Byzantine Style Church. 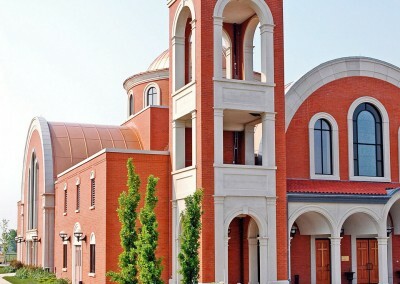 The unique style with domes and a barrel vault roof made this project challenging. 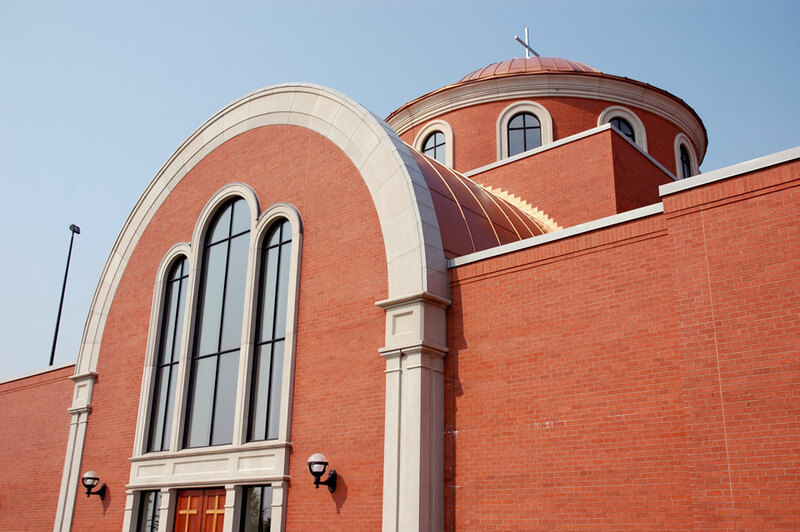 The building utilizes a steel frame, hollow core floor slabs, and masonry walls. 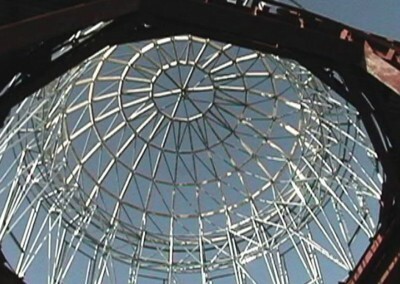 The structural frame for the barrel vaults and domes was designed as a space frame. 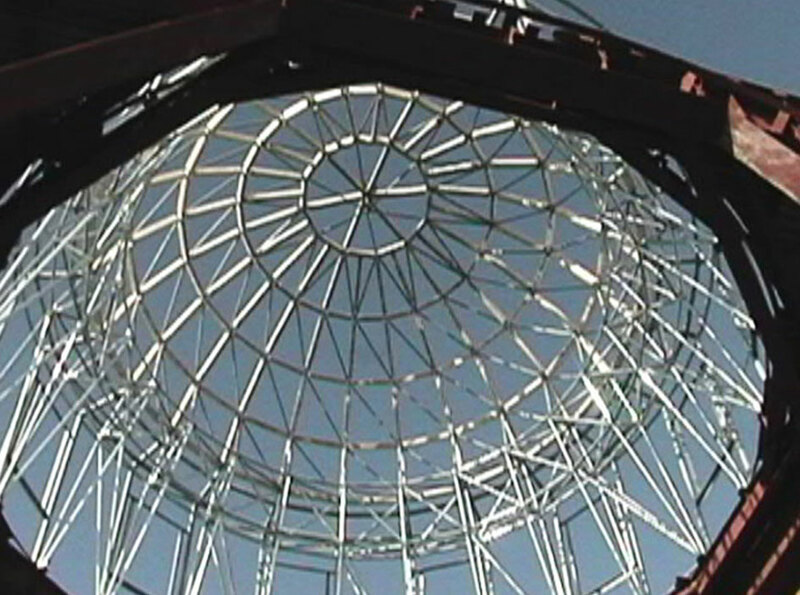 The space frame offered cost savings without sacrificing any of the design features. 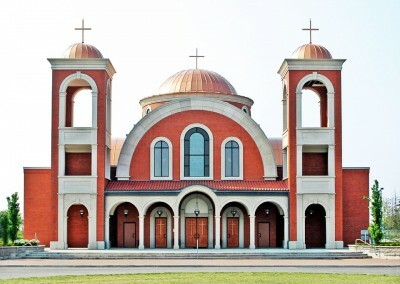 Original building renderings were completed by the NA Engineering Associates Inc. design staff.